Are you guilty of the eight most common pool safety issues? At All Construction Approvals, we see many pools that fail the pool safety standards because of simple problems that the owner can address before we come out to perform the pool safety inspection. Taking the time to go through some of the most common issues can save you time and money associated with possible follow-up inspections if your fence should fail initially. Keeping this in mind, here’s a checklist we’ve put together of the most common defects to help you be compliant before we come out to conduct the pool fence inspection. If you would like more information on getting a pool safety certificate, click here. The QBCC also have invaluable information on pool safety fencing requirements. Look over this checklist and as always, feel free to contact us on 07 4054 4588 if you have any questions or concerns about your pool safety. 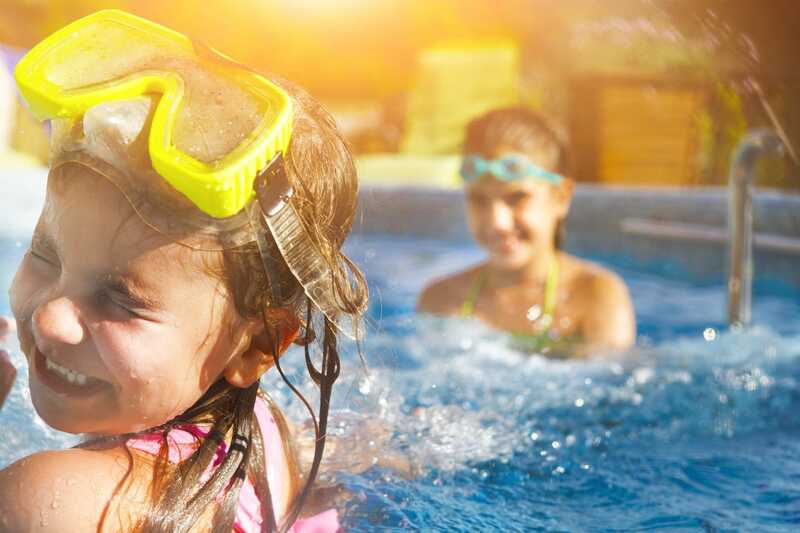 If you would like to know more about getting a pool safety certificate, click here. Or if you need to book a pool fence inspection, just click the button below.